Deadline: Permission slip and deposit will be due by November 4, 2018. This can be delivered to the Faith Formation office or brought to Confirmation class. Checks should be made out to CCOP. Credit Cards are also accepted but need to be made in person or over the phone during business hours. 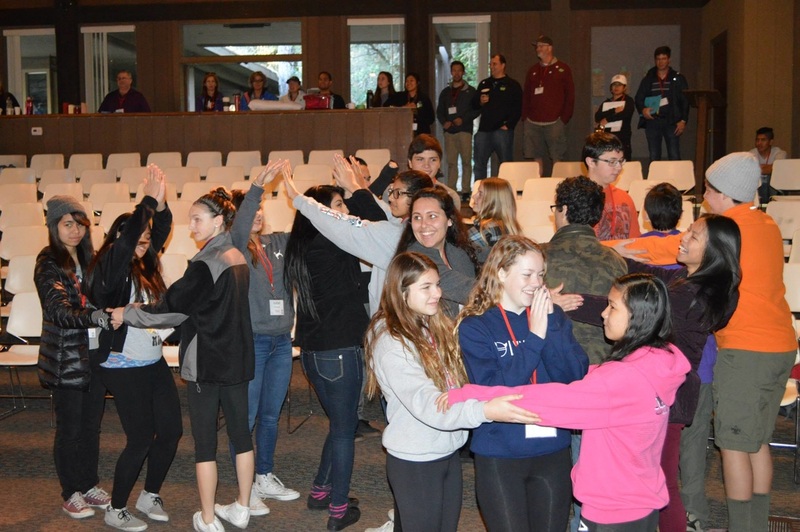 Please Consider Volunteering for this Awesome Retreat! Adult Volunteer Opportunities- adults can be parent(s), older siblings (at least 21 years old), aunts, uncles, grandparents or sponsors. 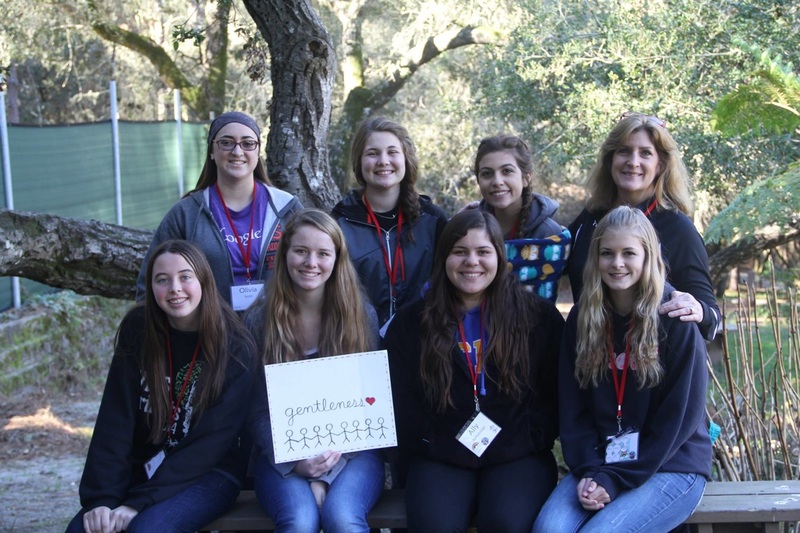 Small Group Leader- you will lead a small group of teens through activities, prayers and exercises intended to help them deepen or grow in their faith. You need to be willing to share your faith with others, have fun and preferably enjoy teens. 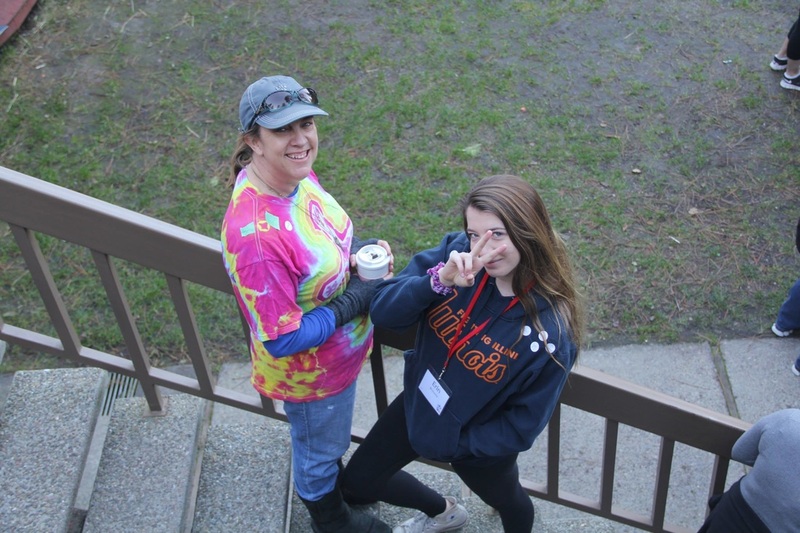 (Many people find on retreat they like teens much more than they first anticipated) You will also be assigned to a cabin at night with up to 8 teens and another adult. Cabins are not rustic- they have bathrooms, showers, heat and electricity. 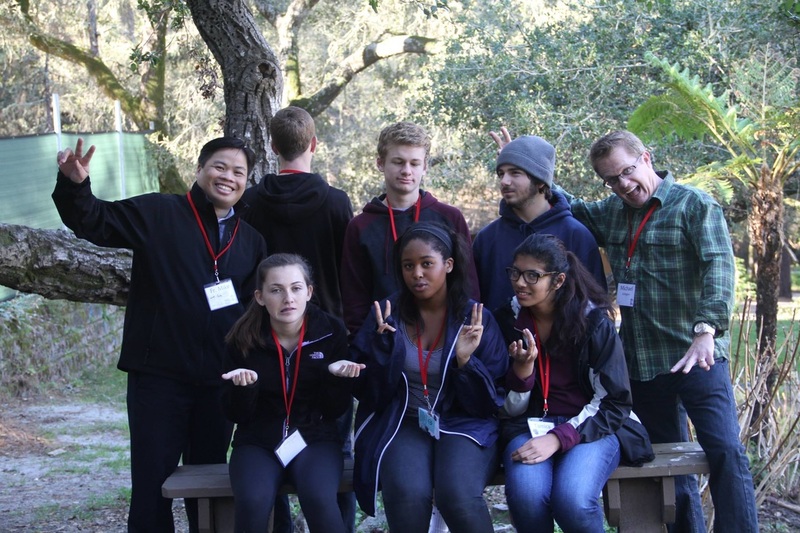 In addition, small group leaders will need to be safe environment trained (if not done within the last 3 years), LiveScan Fingerprinted for the Diocese of Oakland (done one time in your lifetime), and come to 1 training meeting prior to the retreat. The date and time for the training is TBA but typically I offer multiple options on weekends, weekdays and week nights to accommodate your schedules. All small group leaders usually will be also assigned a partner to work with in their group. 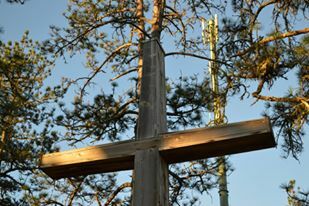 Small group leaders are not required to pay for themselves or their teen to come on our retreat. There are limited spots for this role and you will be notified via email if you are placed as one of our Small Group Leaders. Night Time Chaperone- Night time chaperones come and spend the night in the cabin with up to 8 teens and 1 other adult. The role/responsibility of the night time/cabin chaperone is to keep kids safe and make sure no one leaves the cabin at night unless there is an emergency. Night time chaperones must be on site by 10pm and are free to leave at 7am the next morning. You are welcome to come earlier and stay later, joining us for meals however this is the minimum requirement needed. Night time chaperones can carpool together with other night time chaperones, or come on your own, however you must be able to provide your own transportation to and from the site. If you have any questions about these 2 possible volunteer opportunities, please do not hesitate to contact me. I am happy to answer any questions you may have! We Need You! Parent/Adult Volunteers please send an email by clicking here and we will send you more information!